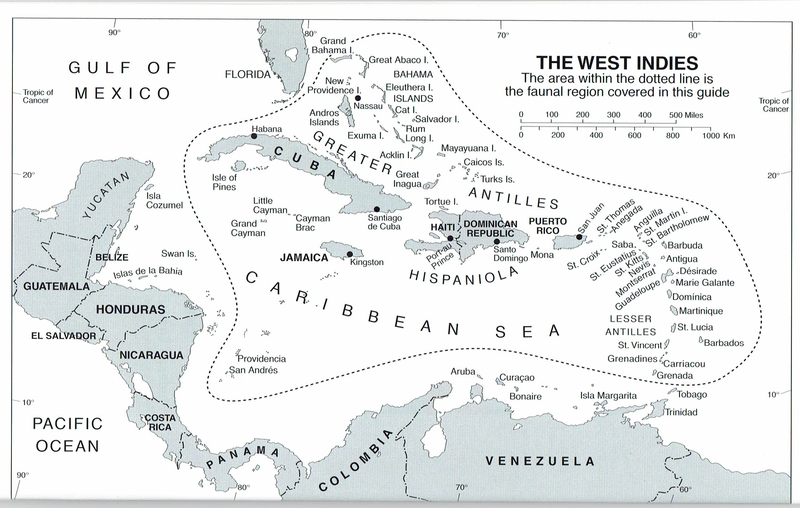 The William B. and Mary J. Robertson Fellowship Award is offered to support the study and conservation of wildlife, habitat, and ecosystems in Florida and the Caribbean, as defined by the area covered in "A Guide to the Birds of the West Indies" by Raffaele et al. (2003). Preference is given to projects with an ornithological emphasis, and those that further the research of Bill and Betty Robertson, such as their 40-year study of Sooty Terns in the Dry Tortugas, Florida. The maximum amount awarded each year is typically about $2000. (4) a timeline (1 page) indicating when work will be completed. The application should not be submitted simultaneously for consideration of other research awards offered by the Florida Ornithological Society. Applications must be received by close of business, February 15th and recipient(s) will be announced at the spring meeting of the Florida Ornithological Society. All application materials should be put into a single PDF file, in order, and emailed to the Committee Chair with ROBERTSON PROPOSAL in the title line. For questions concerning the Robertson Fellowship Award, please contact the Committee Chairman. Known as the "Dean of Florida Ornithology," William Beckwith Robertson, Jr.'s vast knowledge of the habits, habitats, and history of Florida's avifauna qualified Bill for that title. He began studying the birds of Florida and the nearby West Indies when he went to south Florida in 1950; he remained a student of the subject until he died in January 2000. In the 1970s and 1980s crews were assembled to help with banding the terns at the Tortugas. Those crews went to the islands twice a year, once in spring to catch banded adults and once in summer to band (all) chicks. During twice daily visits to the colony, just past dawn and shortly before sunset, we worked hard herding chicks into corrals and fetching recalcitrant individuals from vegetation. Bill was a naturalist, interested in plants and animals, and he published on both. 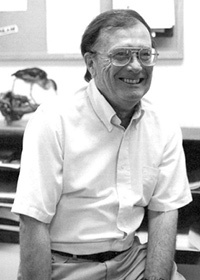 His orni­thological publications, which included many federal technical reports, pertain to West Indian ornithogeography, based in part on trips to the Virgin Islands, population ecology of raptors and long-legged waders, based on field work on Bald Eagles (Haliaeetus leucocephalus), Ospreys (Pandion haliaetus), herons, ibises and storks in Everglades National Park, and population ecology of seabirds, with field work on Sooty Terns (Onychoprion fuscata) at the Dry Tortugas. Bill was a founding member of the Florida Ornithological Society, which came into being in the early 1970s. He served the society in a variety of capacities until his death. He was the first president and served for two terms (1973- 1974). Together with Glen E. Woofenden he published Florida Bird Species: An Annotated List, (1992) as a special publication of the society. Bill's wife Betty (Mary J. Robertson), who also was a member of the AOU, was his collaborator on the Sooty Tern project. Known as the "Dean of Florida Ornithology," William Beckwith Robertson, Jr.'s vast knowledge of the habits, habitats, and history of Florida's avifauna qualified Bill for that title.